FMQ/S provides early-season insect spectrum control from some of the most economically harmful pests such as wireworms, cutworms and seed corn maggot. Chapple notes that Fortenza® was initially used in vegetable production, but was later approved for use on corn as it is much safer for pollinators, yet still offers rapid pest control. Its ability to move systemically in the plant optimizes control of early-season pests up to the V4 stage. 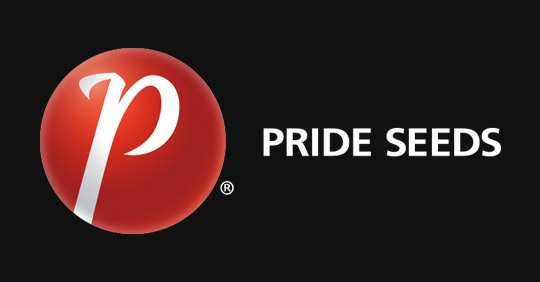 “Multiple years of data since 2014 have demonstrated its consistent ability to perform, deliver healthy stands and yield competitively, which is why PRIDE is comfortable with this transition,” Chapple says. On its own, Chapple says Stamina® fungicide, “is as essential as morning coffee,” making it a natural to add to the treatment package. Stamina® provides early-season defense against Pythium, Rhizoctonia and Fusarium seed decay which can be at their most harmful when seed is stressed under cool temperatures in early spring. At later growth stages, Stamina® aids in the evenness of crop development, particularly at the VT and R1 stages, with silks emerging more evenly. “The silk/ear is what we really want to protect,” says Chapple. “By having crop consistency, we increase our likelihood of a well-timed spray application.